Most people understand correctly that a statute of limitations establishes the period of time in which a lawsuit can be filed after the cause of action occurred. There are different statutes of limitations depending on the cause of action, the jurisdiction and other factors. 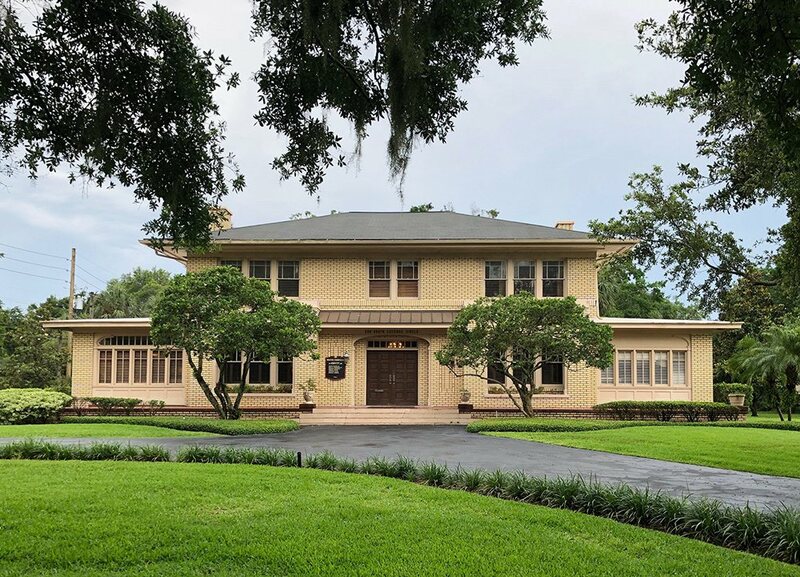 If too much time has expired after the cause of action occurred, the statute of limitations comes into effect, and the injured party’s window of opportunity for filing a lawsuit has closed. 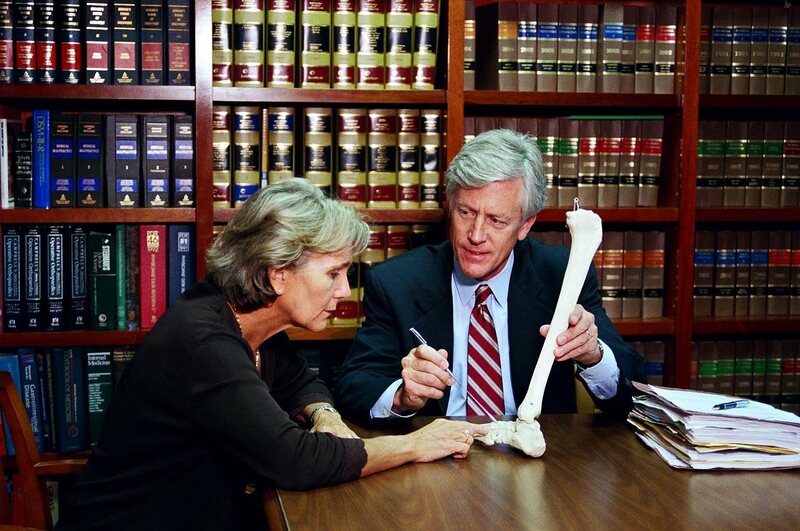 If you’re thinking of pursuing litigation, you should speak to a Central Florida personal injury lawyer without delay. 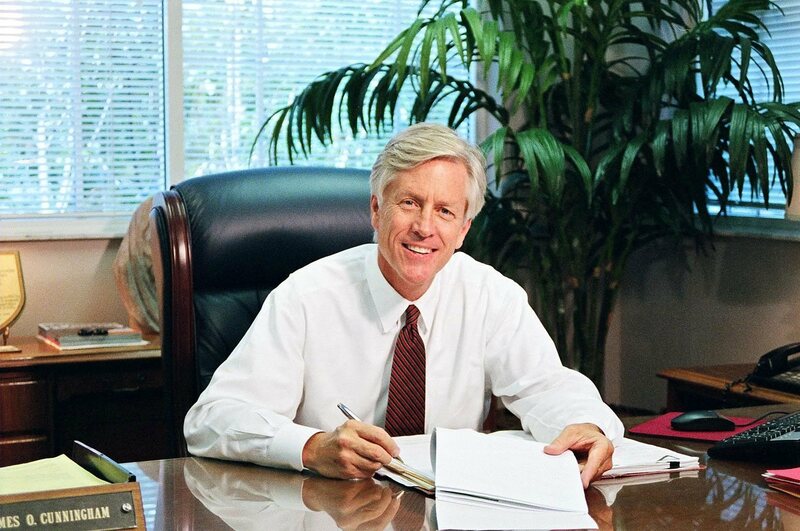 Since 1977, Orlando personal injury attorney James O. Cunningham has been helping injured people and their families recover monetary awards for damages sustained due to the negligence of another party. These damages include, but are not limited to, medical expenses, lost wages, consortium and pain and suffering. 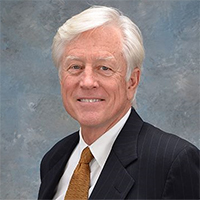 He can explain the statute of limitations that apply to your case as well as the laws so that you and your family can make informed decisions about which course of action will be best for your unique situation. 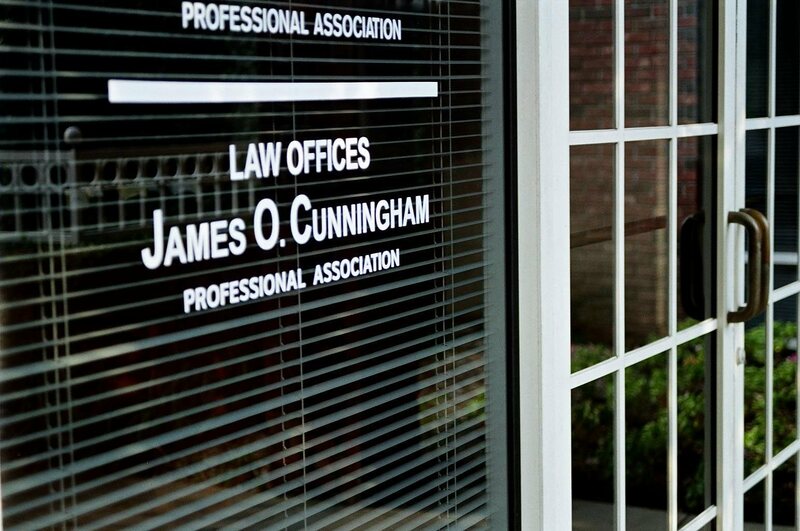 If you believe that you have legal justification to file a lawsuit, feel free to contact Orlando personal injury attorney James O. Cunningham. Your initial consultation is free and he can explain your legal options and answer any questions you have.